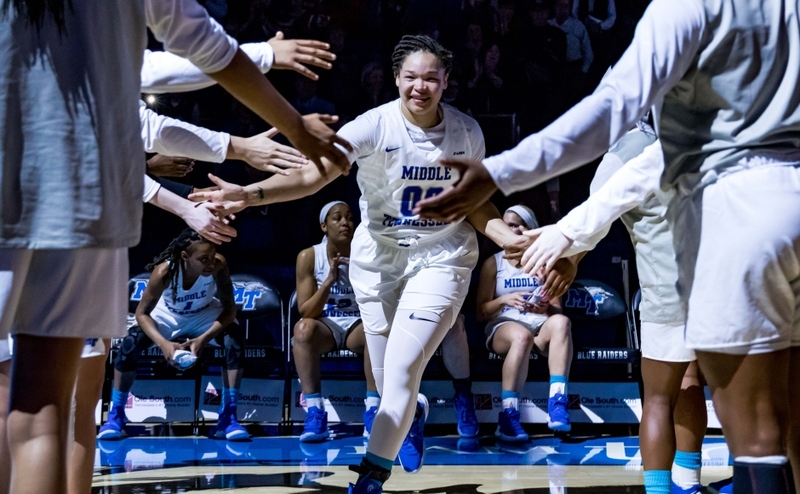 The 2015-16 basketball season is officially upon us, and the Middle Tennessee women’s team opened in style Wednesday night, cruising past NAIA opponent Coastal Georgia 106-41. The exhibition win was a big step in the right direction for a team picked to win Conference USA this season. 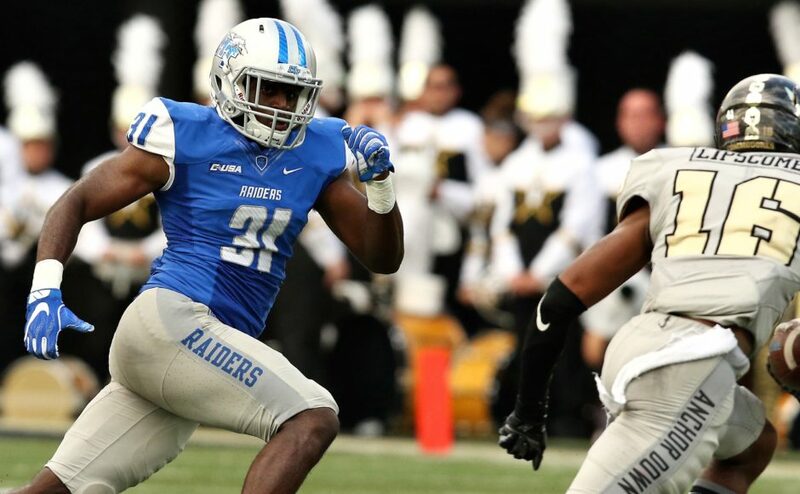 The Blue Raiders started fast and didn’t let up at all Wednesday, stretching their lead to as many as 20 in the first quarter. 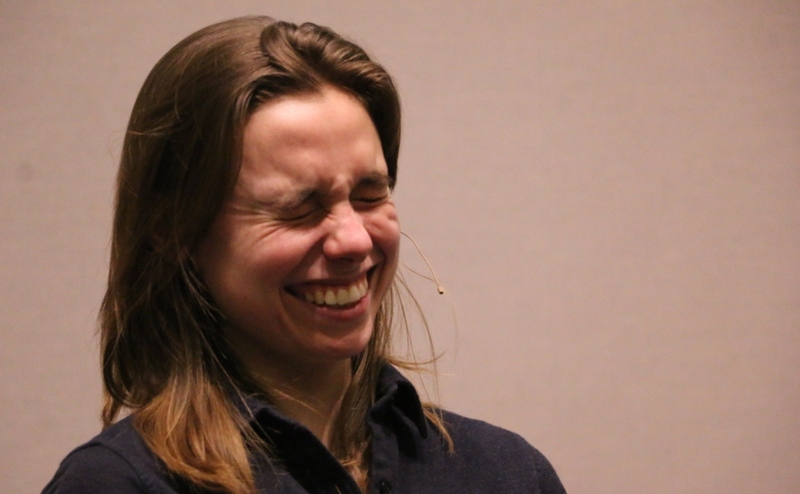 The format for Wednesdays’ exhibition wasn’t the conventional two-halves contest, but a four-quarter affair. Senior guard Brea Edwards started right where she left off, making her presence known early. Edwards finished 2014-15 averaging a double-double in the WNIT, and was one of the most dominant rebounders of the bunch. Edwards dominated the first half Wednesday, scoring 12 of her 17 points in the first 20 minutes, and grabbed eight boards by the end of the game. Preseason Conference-USA Player of the Year choice Olivia Jones started slow Wednesday focusing more on her passing, but came on strong in the second half, finishing with 13 points to go with her 12 rebounds. The post game was one of the things most wanted to see heading into this new season. 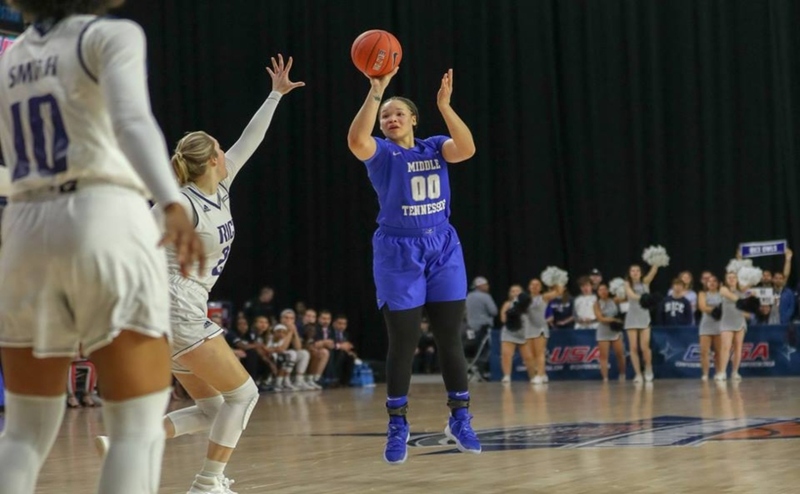 Insell raved about senior TiAnna Porter and sophomore Rebecca Reuter last week at the opening press conference, and the two delivered Wednesday. Porter finished with 14 points on 6-of-11 shooting, and grabbed ten rebounds. Reuter found space early, and didn’t give up anything down low for most of Wednesdays’ game. Reuter finished with ten points, grabbed nine boards, and three steals. Gabby Lyon threw her hat in the ring for most impressive low post player, finishing with a game high 15 rebounds to go with her 14 points. The sophomore showed promise late last season, spelling minutes for former Blue Raider Cheyenne Parker. The new freshman class performed well in Wednesdays’ blowout, getting more minutes in a game decided earlier than most would’ve predicted. Murfreesboro native Alex Johnson was the only freshman to start for Middle, and is one of the players that has Insell excited about this team and this season. The former Blackman standout finished with six points in 15 minutes, but showed her potential as she got more comfortable with the flow of the game. Fellow freshman Jess Louro and Katie Collier also contributed late Wednesday. Louro finished with seven points in eight minutes of action, and Collier added five points and three boards off the bench. The win, though in exhibition, was important for not only the fans but the team in general, giving a glimpse at what this season could bring. 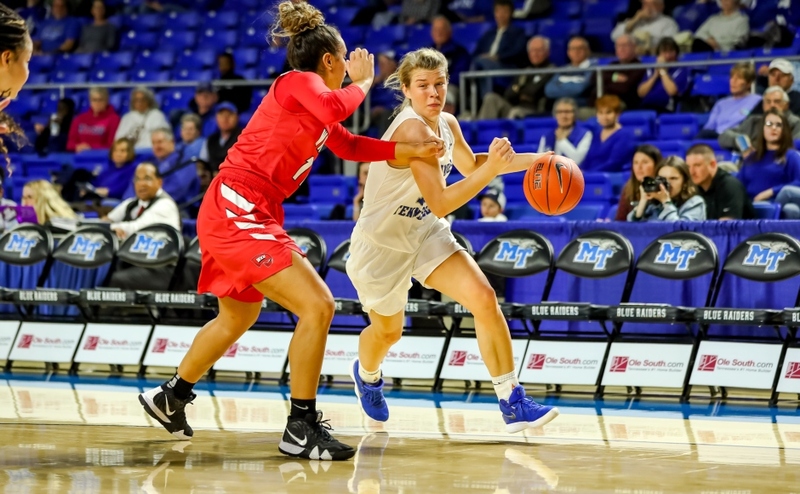 Middle Tennessee hosts Martin Methodist on Nov. 9 at Murphy Center in their second and final exhibition before the true season opener. Tipoff is slated for 6:30 p.m.